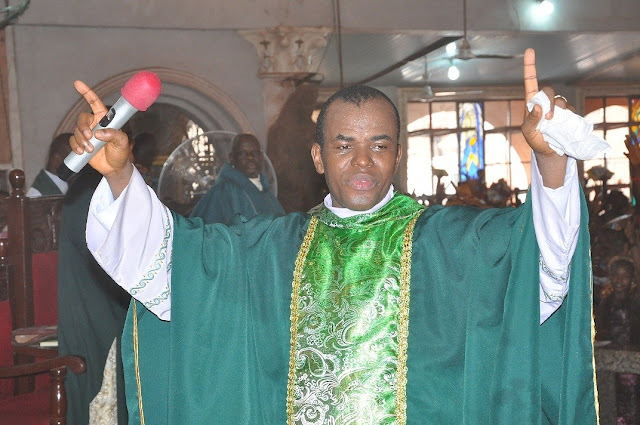 But the Director of Communications, Catholic Diocese of Enugu, Rev. Fr. Benjamin Achi said the diocese was not in support of the cleric’s remarks.